Smart Cities Council Chairman Jesse Berst explains why the local power utility is the best collaborator and supporter in the progression towards becoming a smarter city. It is becoming increasingly clear that smart, digital cities will have an economic advantage over old-fashioned, analog communities. If you’re looking to accelerate your progress, there’s no better place to look than your local power utility. In this article, I’ll explain four reasons to get in dialogue, 10 places to get started, and one place to get one-on-one advice and coaching. 1. 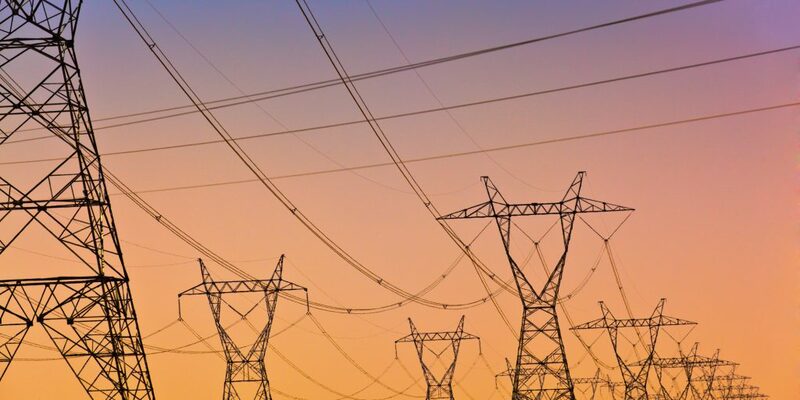 Infrastructure: Many utilities have “smart grid” infrastructure in place, including robust communications networks throughout their service territories. All over the country, forward-thinking cities are exploring ways to share that infrastructure, potentially saving millions of dollars and years of time. 2. Information: Most utilities have long been at work on two of the foundational aspects of a smart city. First, gathering sensor data to understand conditions. Second, analyzing that data to spot problems, trends and opportunities. They have lessons to pass along about data privacy, data storage at scale, data analytics and more. 3. Incentive: Electric power utilities can’t prosper unless their cities prosper. That’s why they have funds earmarked for regional economic development. What’s more, electric companies need to develop new business models for the new energy services required in a smart city. For that, they need help from cities in designing new approaches and securing regulatory approval. 4. Interest. For much of the past decade, electric companies have been understandably pre-occupied by mega-challenges such as the switch away from coal, the aging of the nuclear fleet, the move to renewables, the advent of the smart grid, the increasing frequency of super-storms and many others. Now, thanks to leadership from the Edison Electric Institute (the sector’s leading trade association), most utilities are actively working to partner with their cities. 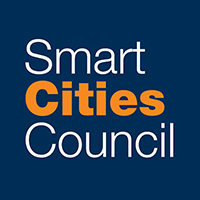 Smart Cities Week Silicon Valley will be the site of a City/Utility Summit Meeting as part of Utilities Advancing Cities, a joint initiative of the Smart Cities Council and the Edison Electric Institute. You’ll be in the room with notable cities and electric companies for a fast-paced interactive workshop to collect core principles and best practices. You’ll not only hear about early success stories, but also work in small groups to address your specific needs and questions. Jesse Berst is the Chairman of the Smart Cities Council, which helps cities become more livable, workable and sustainable. Attend Smart Cities Week Silicon Valley, May 7-9 in Santa Clara, CA.